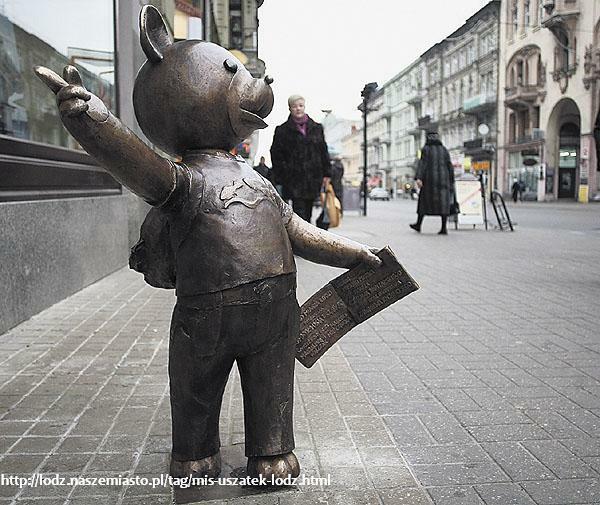 The "Fairyland Lodz" tourist trail is also a unique attraction, which can be followed by parents with their children. In this way, they can discover together the beauty of Lodz. Fairytale characters from good-night cartoons produced by Se-ma-for, lead us through ulica Piotrkowska, they encourage visiting museums, cultural centers, or a water park and bring out a sentimental smile on the faces of passers-by.